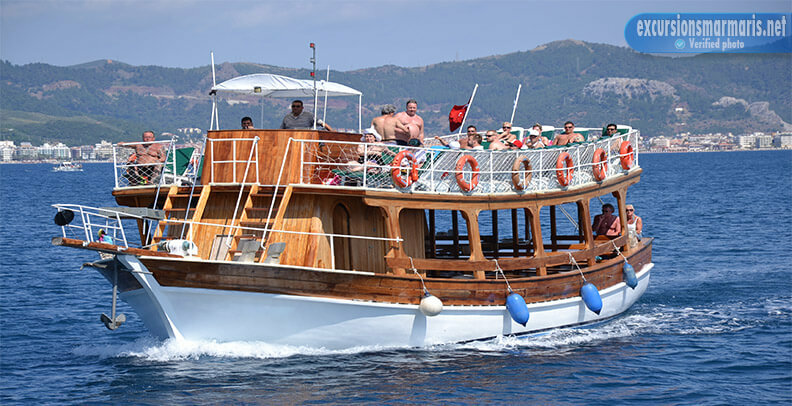 Marmaris is famous for its amazing views and wonderful coastline.We offer you to have a ride along the coastline of the city.Wlile staying on board the boat, our guests can swim in the sea, dive, sunbathe and listen to music, eat a delicios lunch and have a drink. Also we organise funny pastime for those who have a lot of energy. The trip gives you an apportinity to observe virgin nature and places without people. 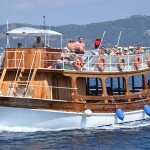 Boat excursion includes all inclusive service. 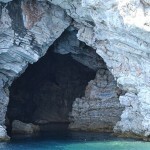 We pick you up from your hotel at about 9.30 in the morning, the excursion itself starts at 10.30, and the boat goes to various bays, grottos and visiting the village of Turunc and other sights. 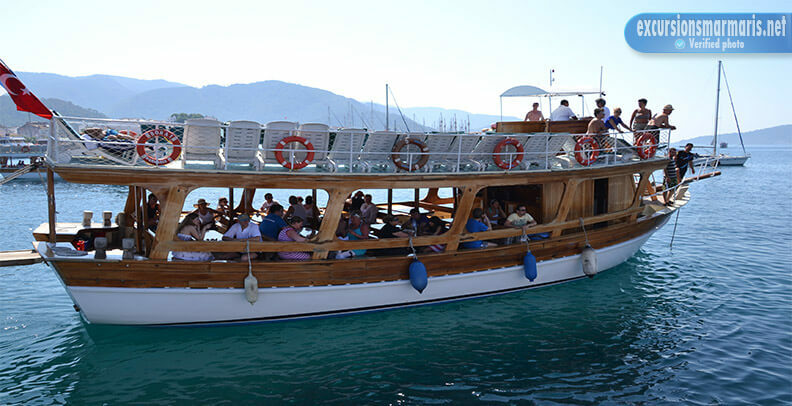 Our Marmaris Boat trip is a pastime full of positive emotions. 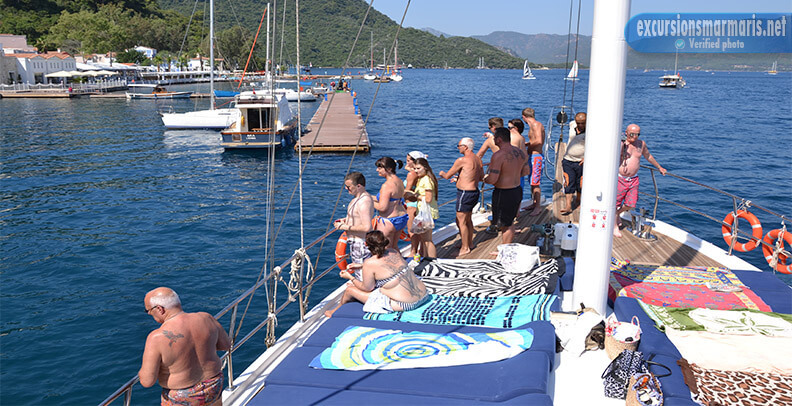 During the voyage we visit seven bays of Marmaris that are splendid. We appreciate the comfort of our guests and make breaks for a swim in very picturesque places. 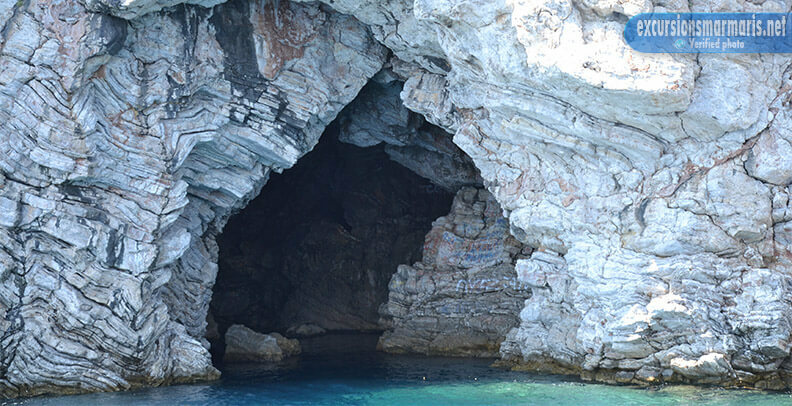 You get a perfect chance to dive and swim in the crystal water of very warm Mediterranean sea. 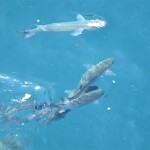 The main purpose of this trip is to refresh you and to fulfill with life energy. For those who want to have a lot of fun we organise a great variety of entertainments. It can be competitions, dancing, games, riddles, puzzles and etc. 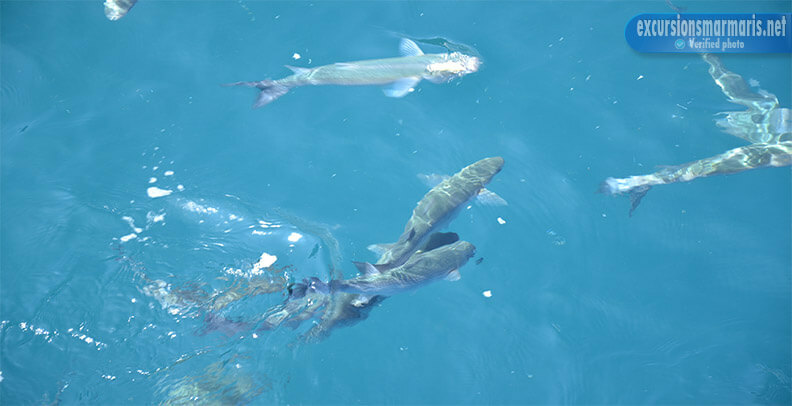 You don’t have to worry about necessary facilities for diving or snorkeling, as we supply our guests with everithing. Even your lunch is included in the price. We will make you glad with our delicius barbecue and soft drinks. When we come to the shores of Turunc village you can visit a very colorful market. There are a lot of spices, fruit, souvenirs and etc. But it is a must for you to have a camera. 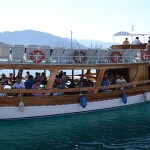 You will see lots of things to photograph great bays of Marmaris. Moreover, it is better to bring you sun protective cream.